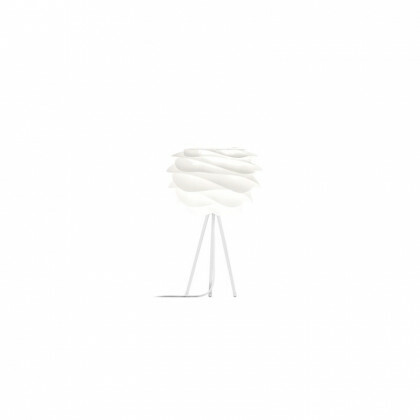 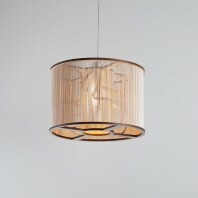 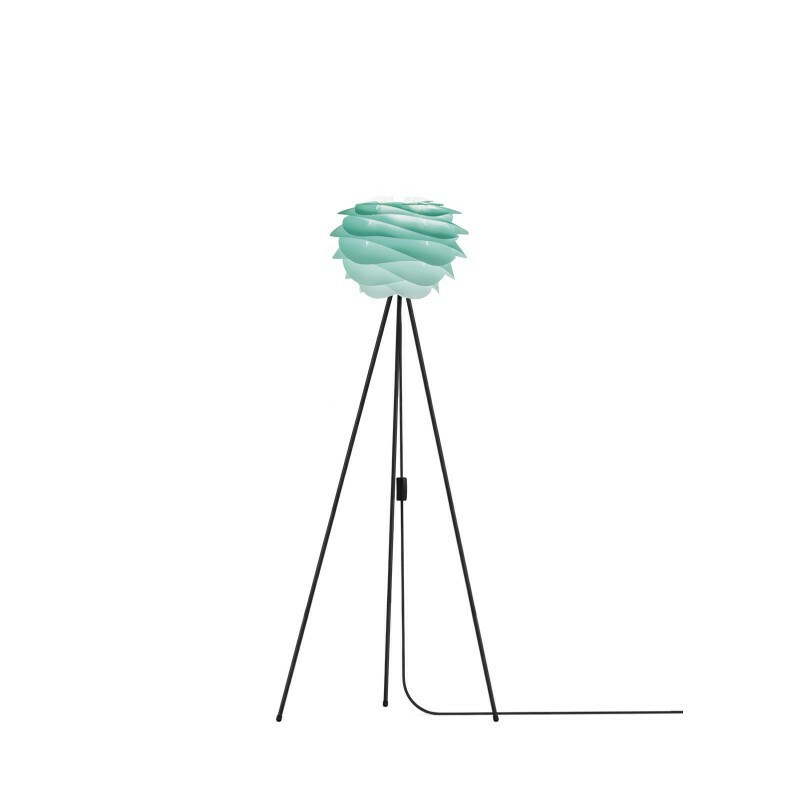 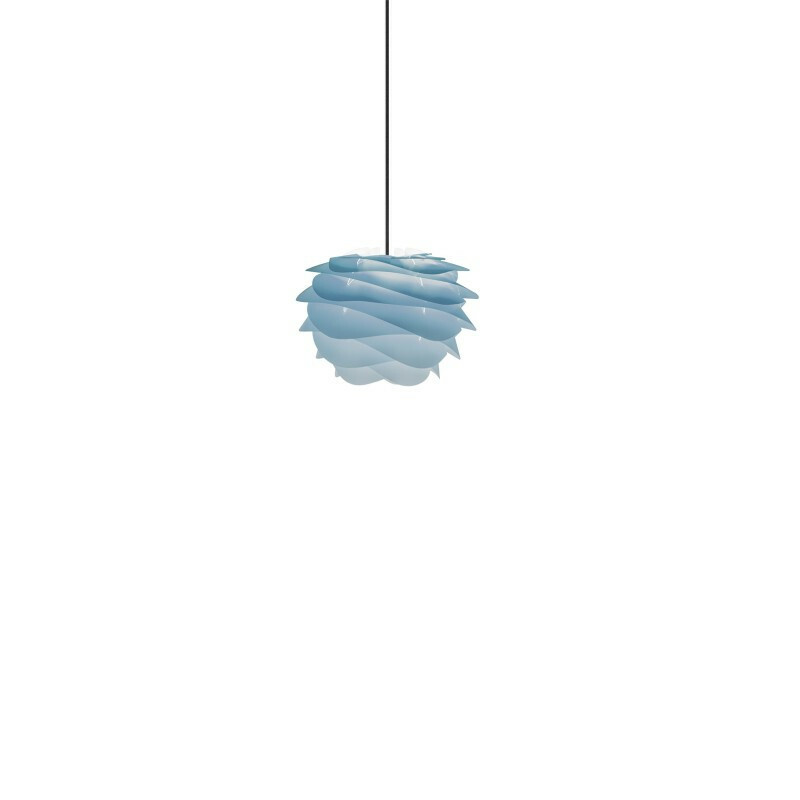 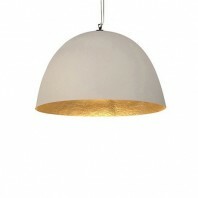 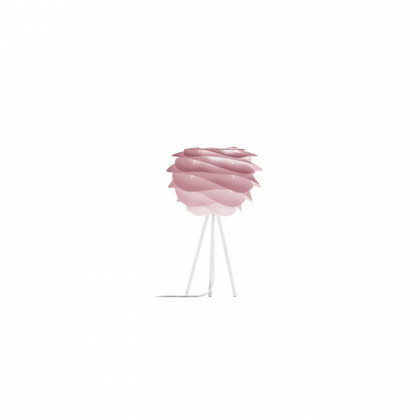 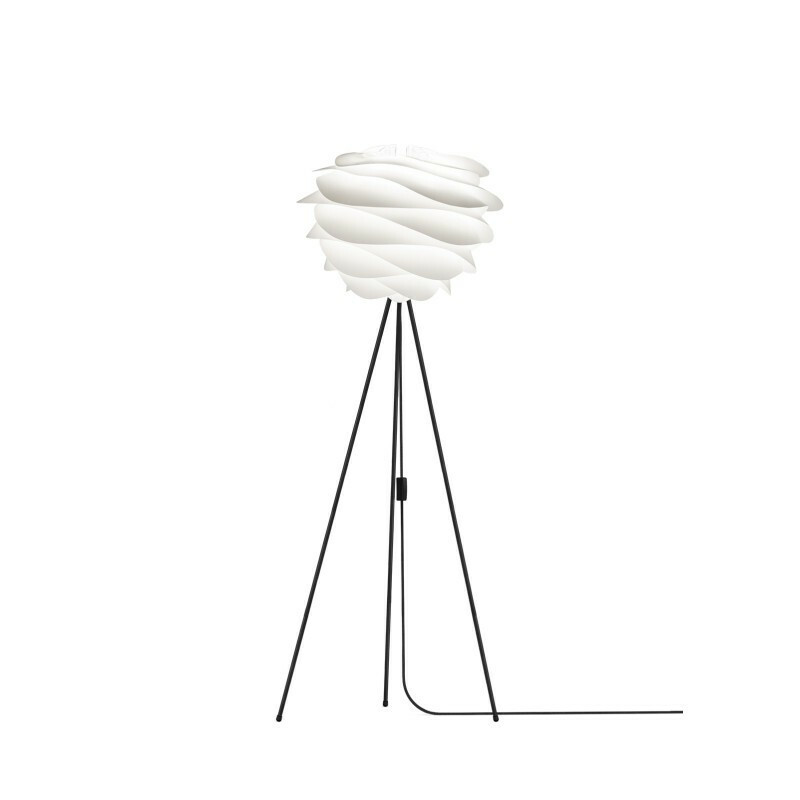 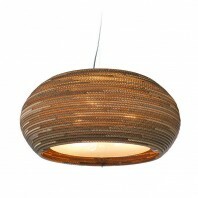 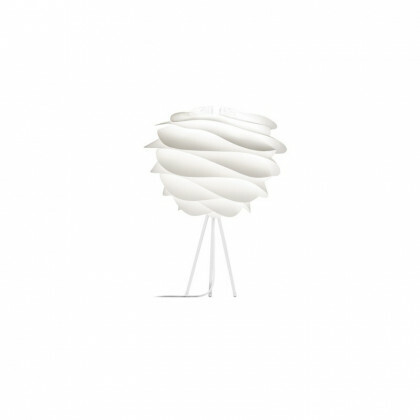 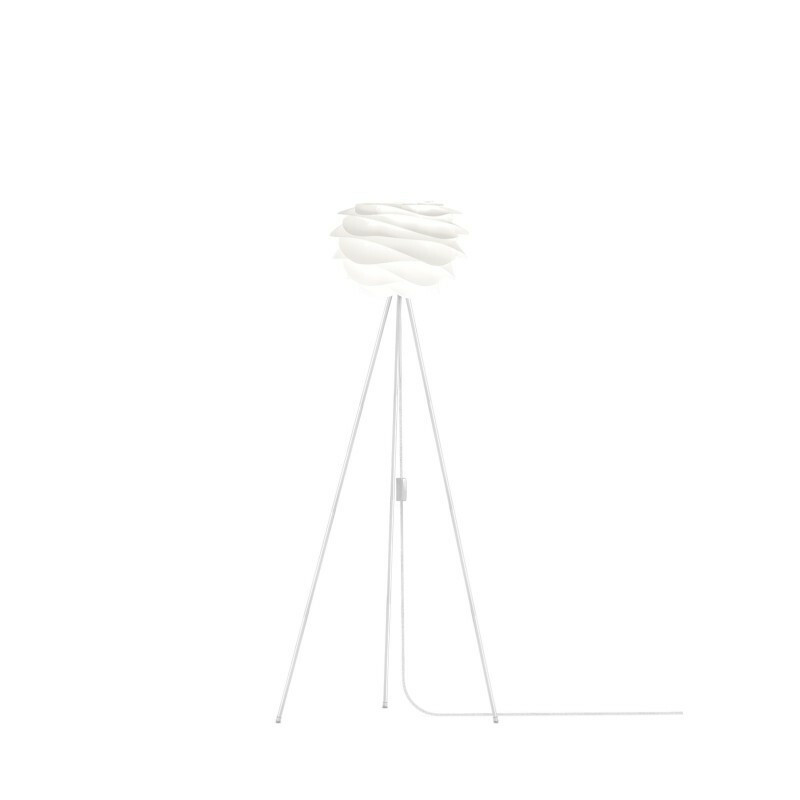 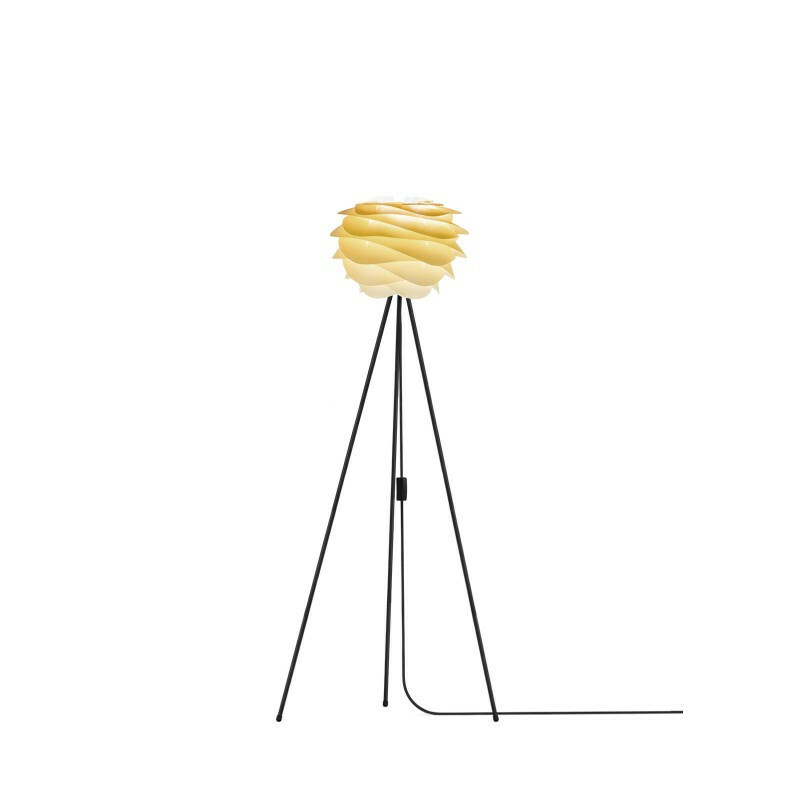 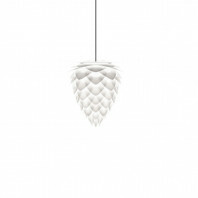 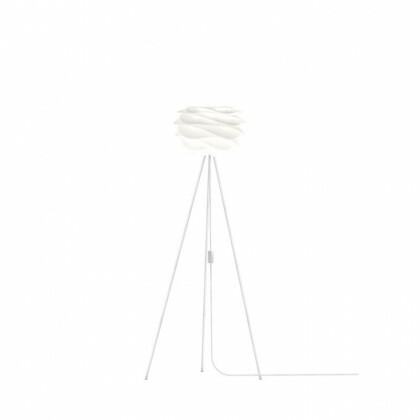 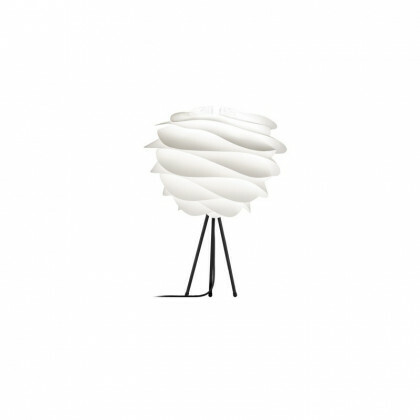 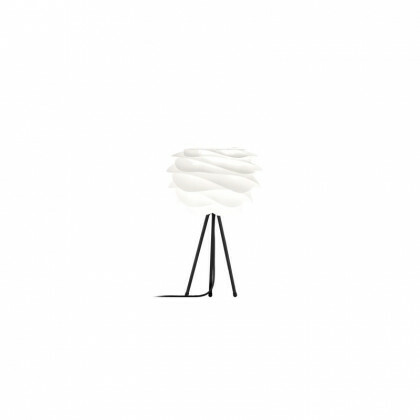 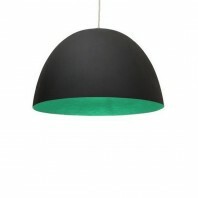 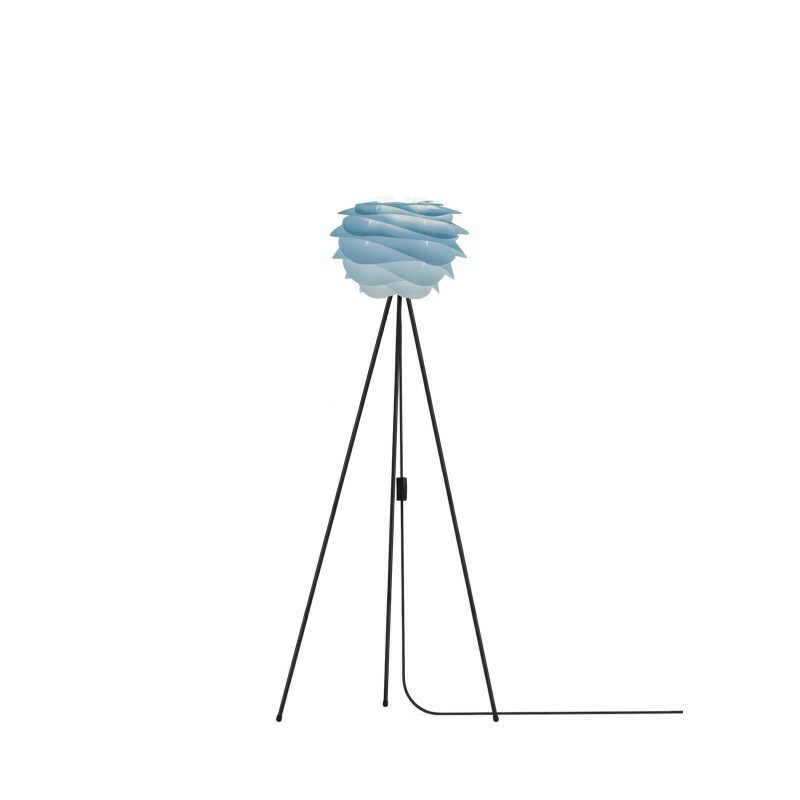 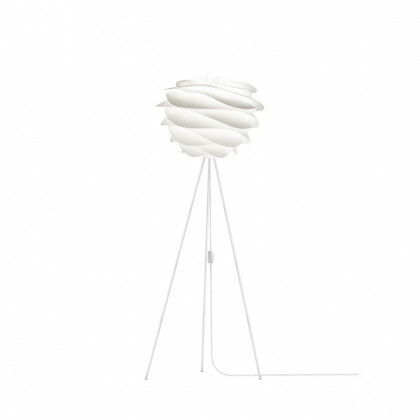 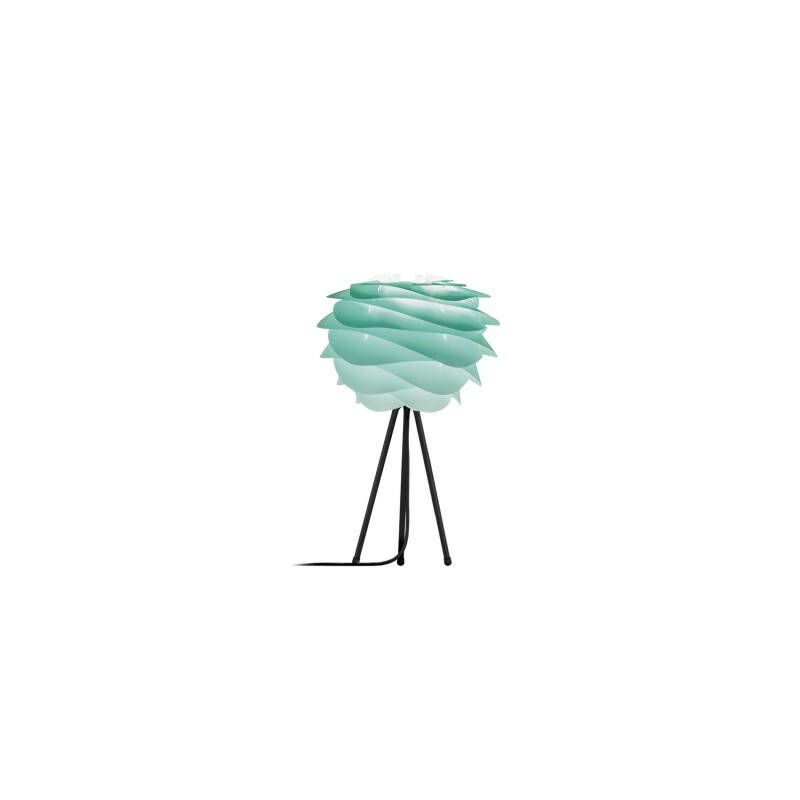 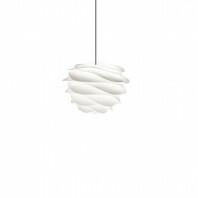 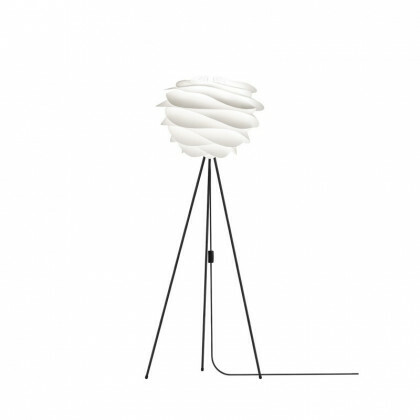 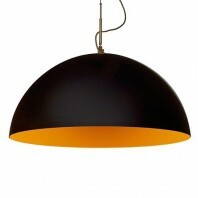 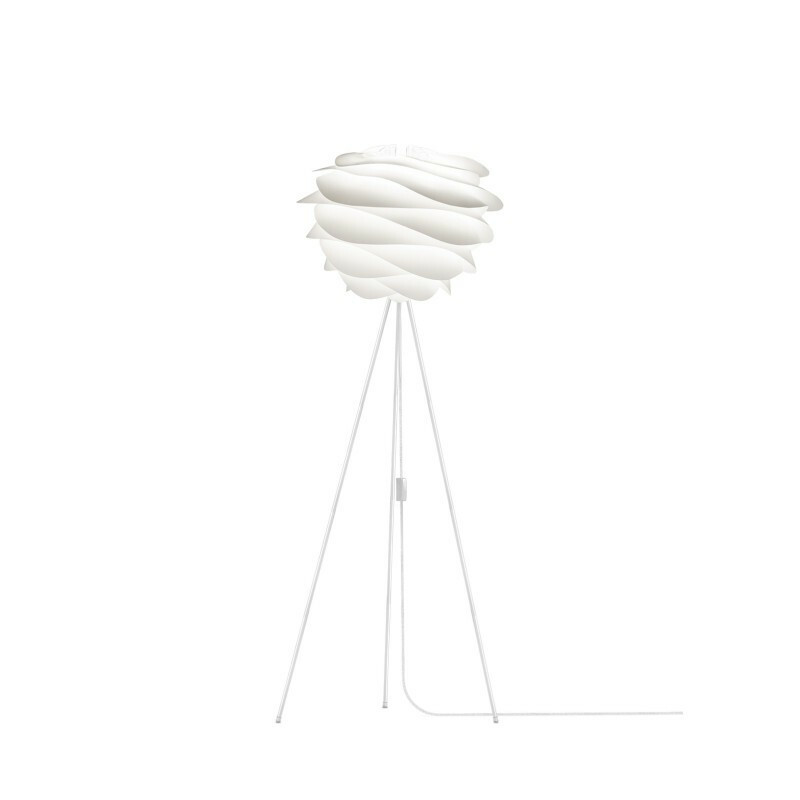 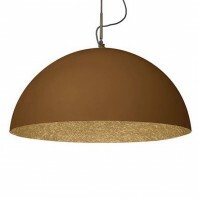 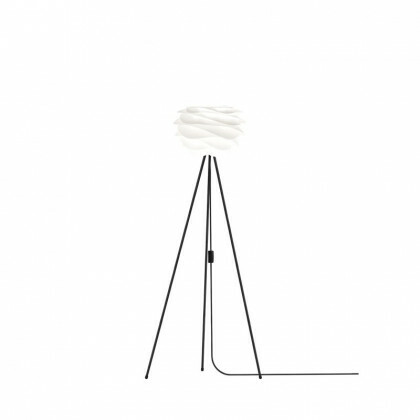 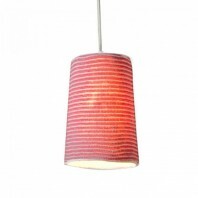 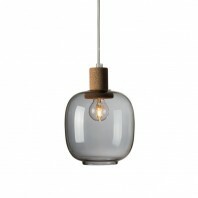 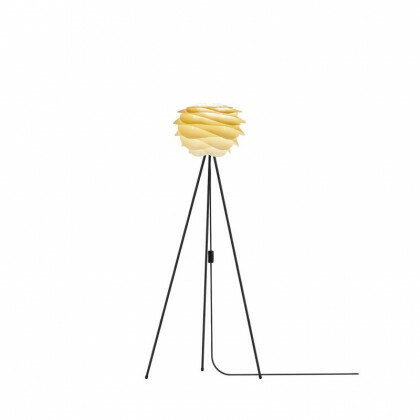 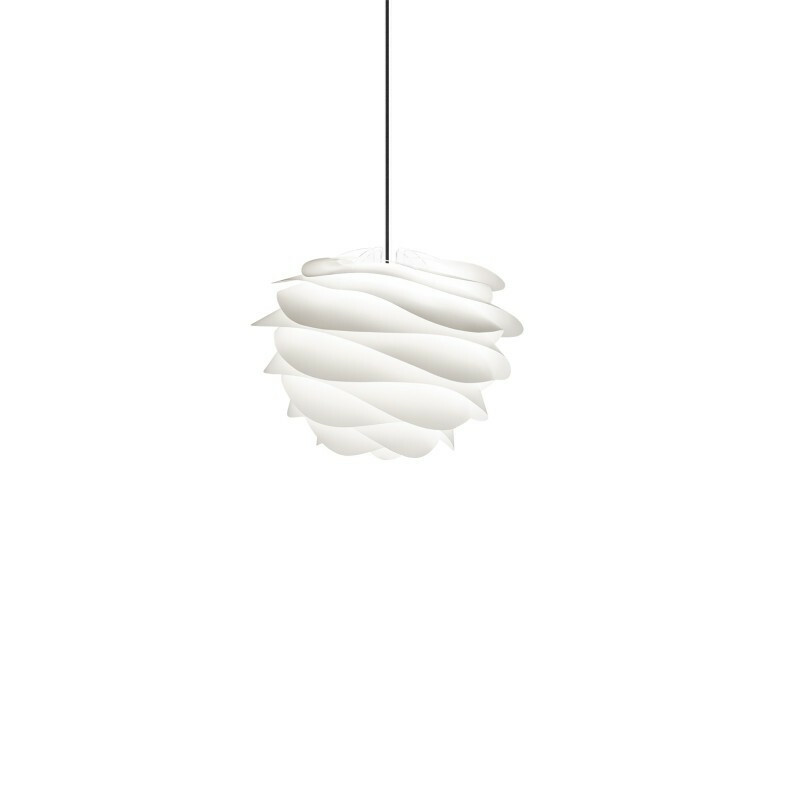 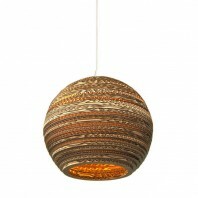 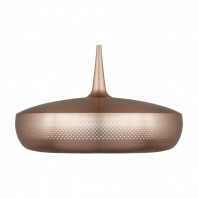 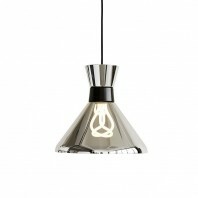 The stylish Umage Carmina is versatile in nature – it can work as a pendant, table, or floor lamp. 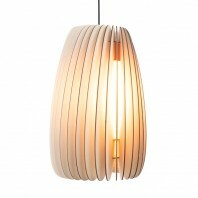 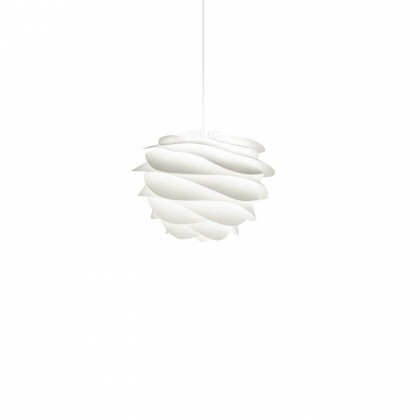 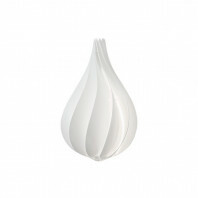 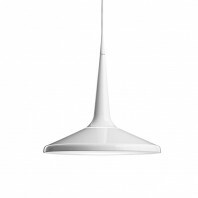 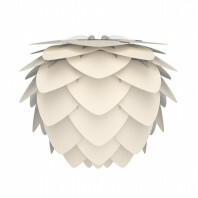 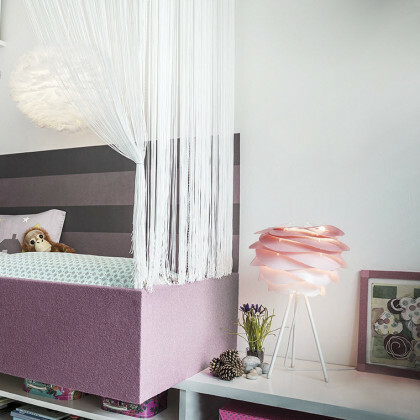 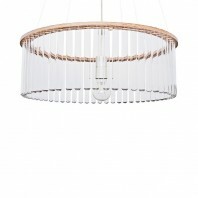 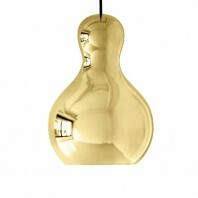 Its fluid and modern design makes a perfect accessory to a minimalist interior. 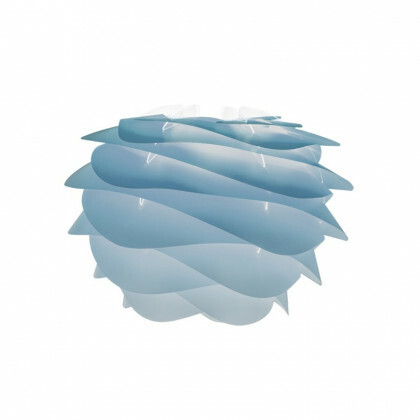 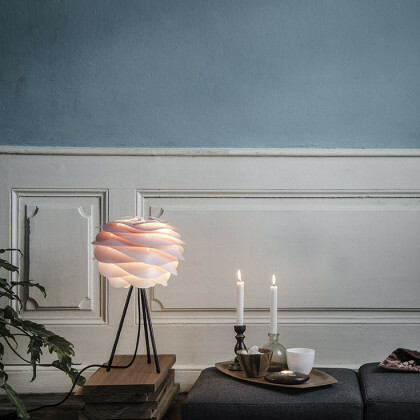 Designers Soren Ravn Christensen and Andres Klem took inspiration from the gentle waves of Denmark’s slow-moving sand dunes in creating the Umage Carmina. 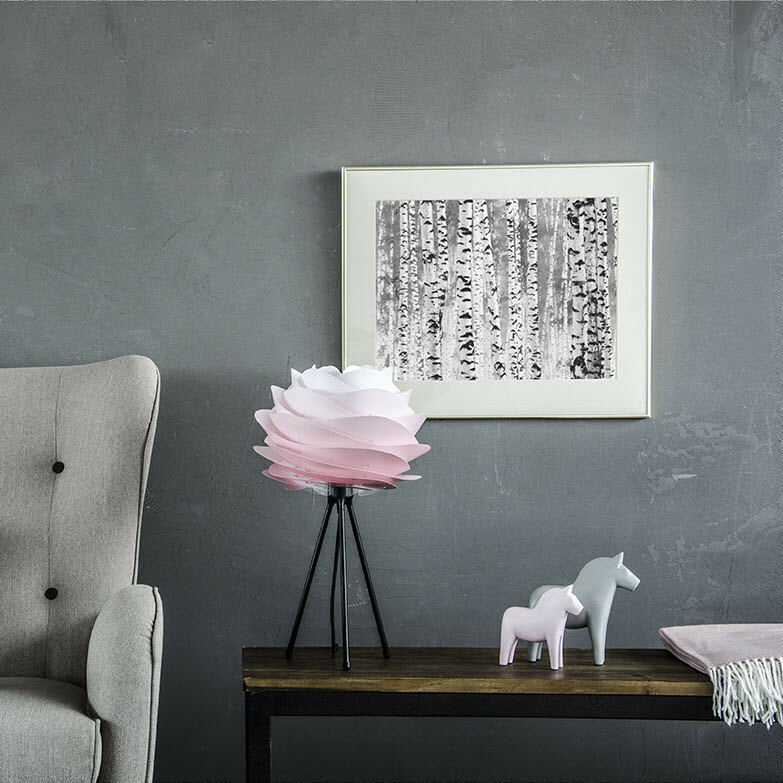 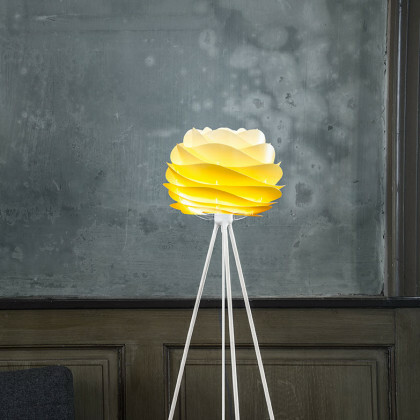 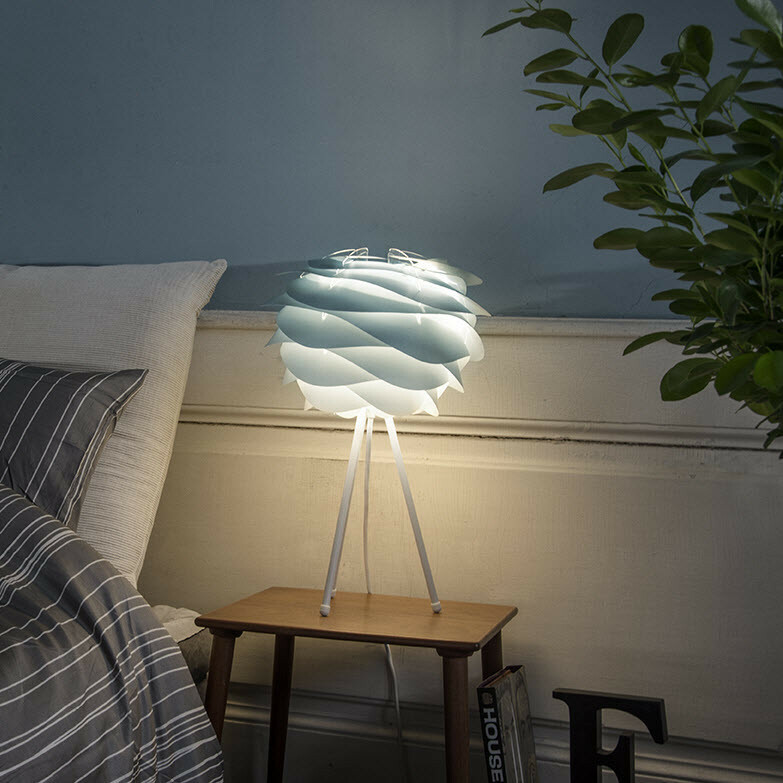 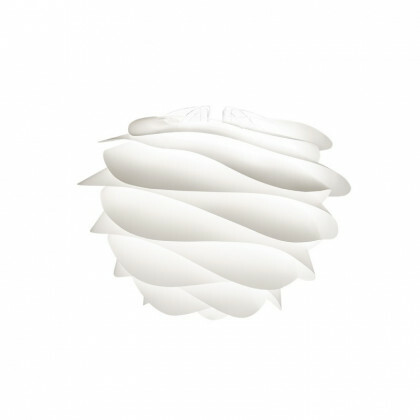 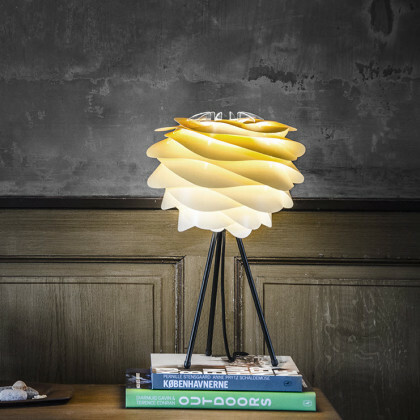 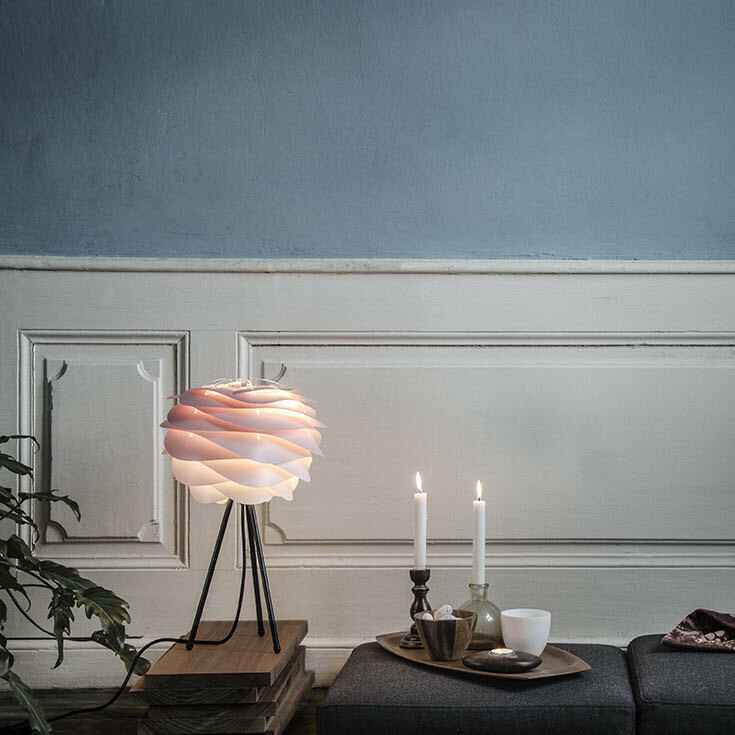 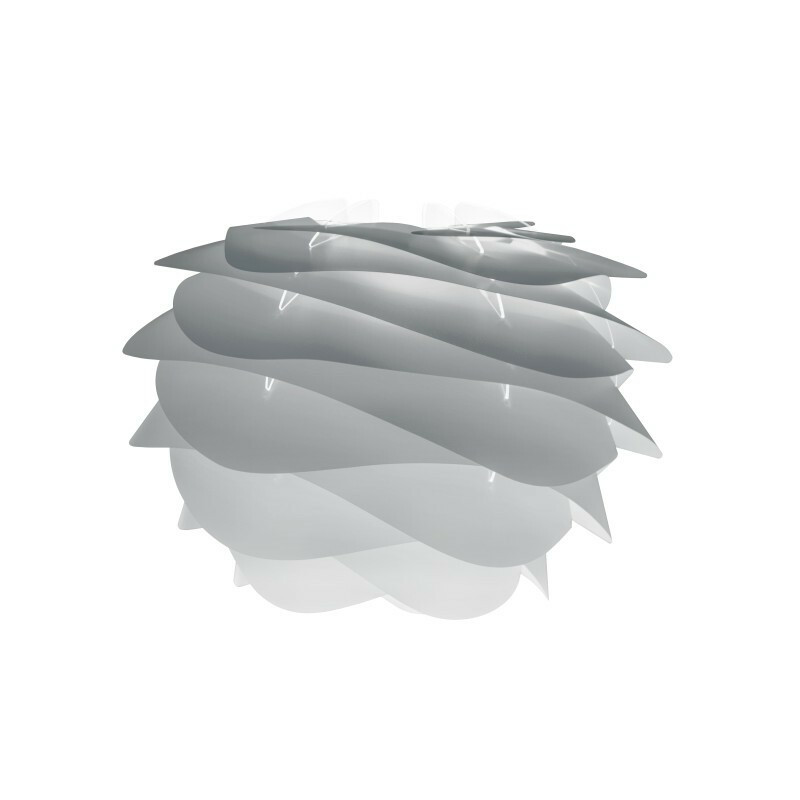 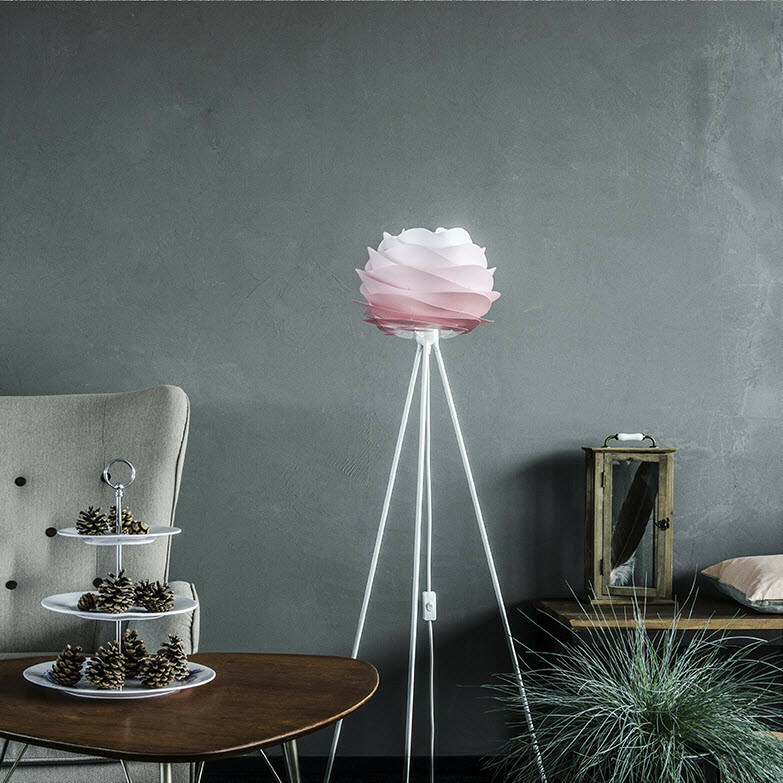 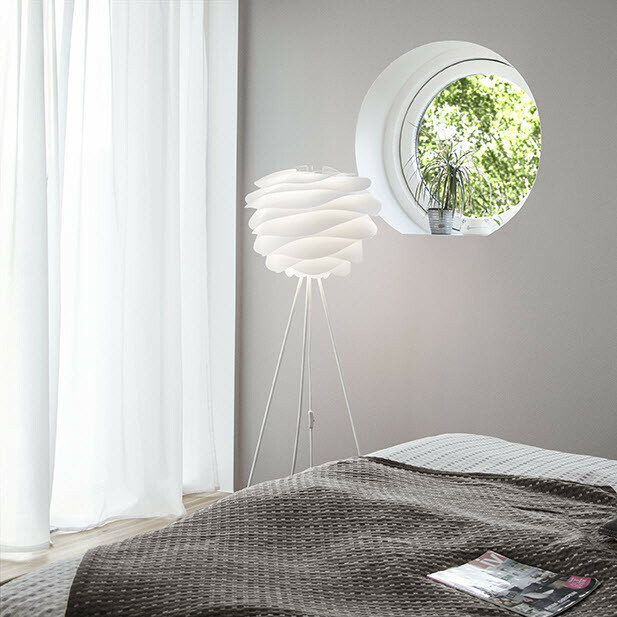 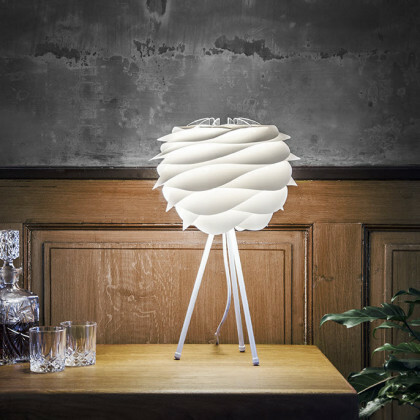 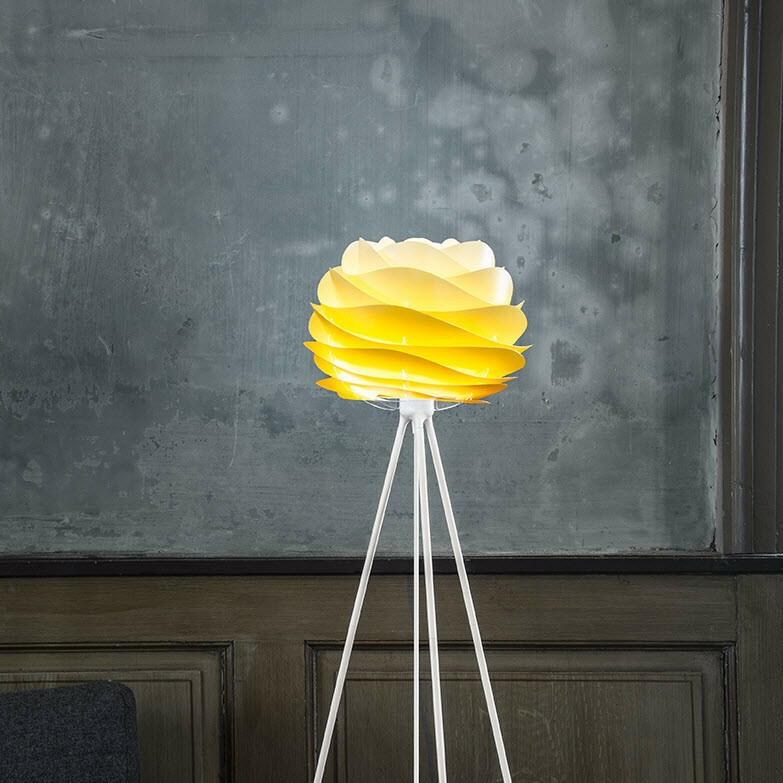 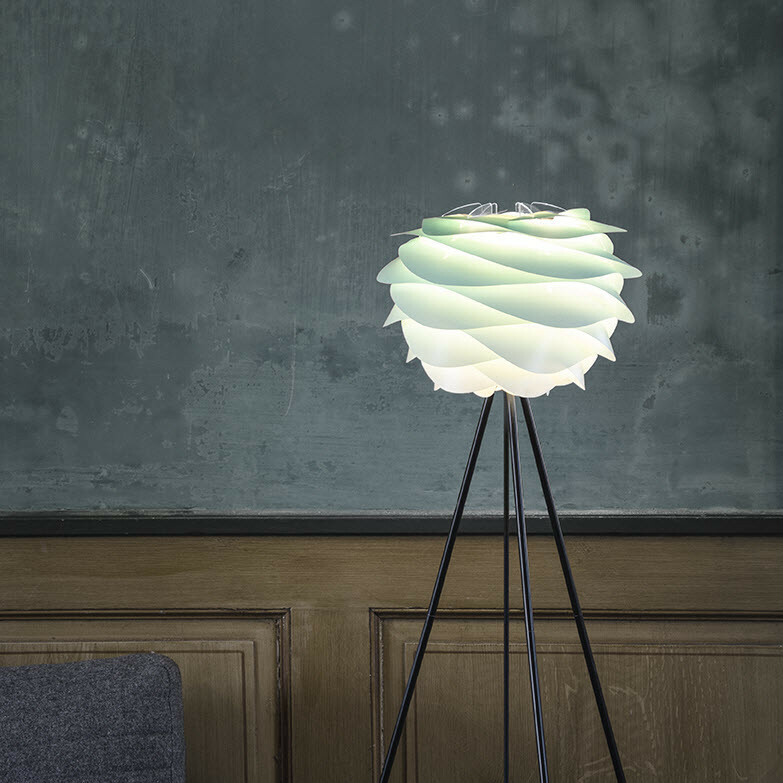 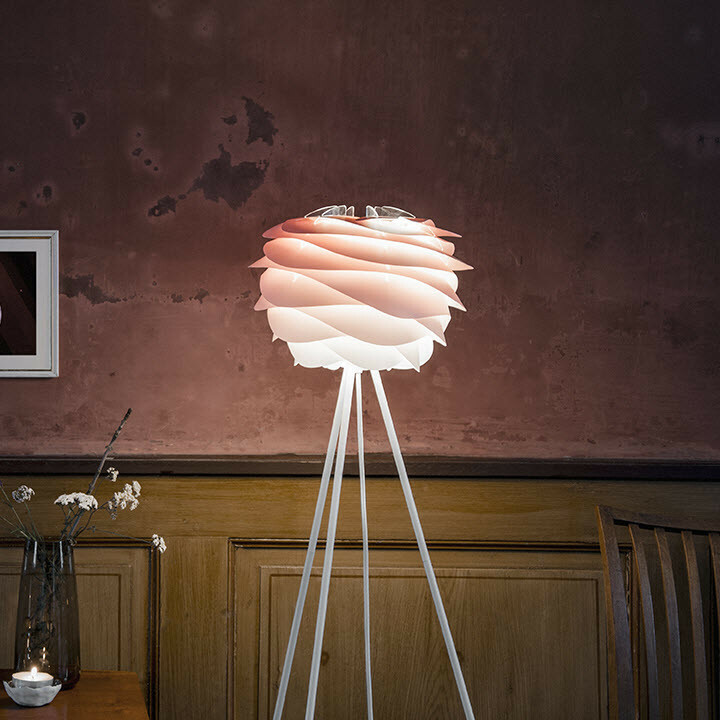 The lamp's translucent panels recall the interlocking petals of a beautiful rose. 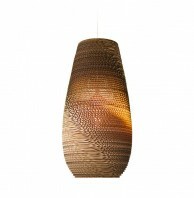 When lit, the shade ripples light producing dramatic shadows. While Carmina looks fragile at first glance, it is made extra-durable by using choice materials of lightweight polypropylene (PP) and polycarbonate plastic (PC). 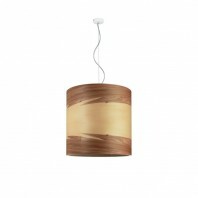 It is delivered unassembled in a gift box which includes mounting instructions. Before Soren Ravn Christensen became the co-founder and developer of Umage, he designed interiors of bars, galleries, restaurants, and conference facilities. 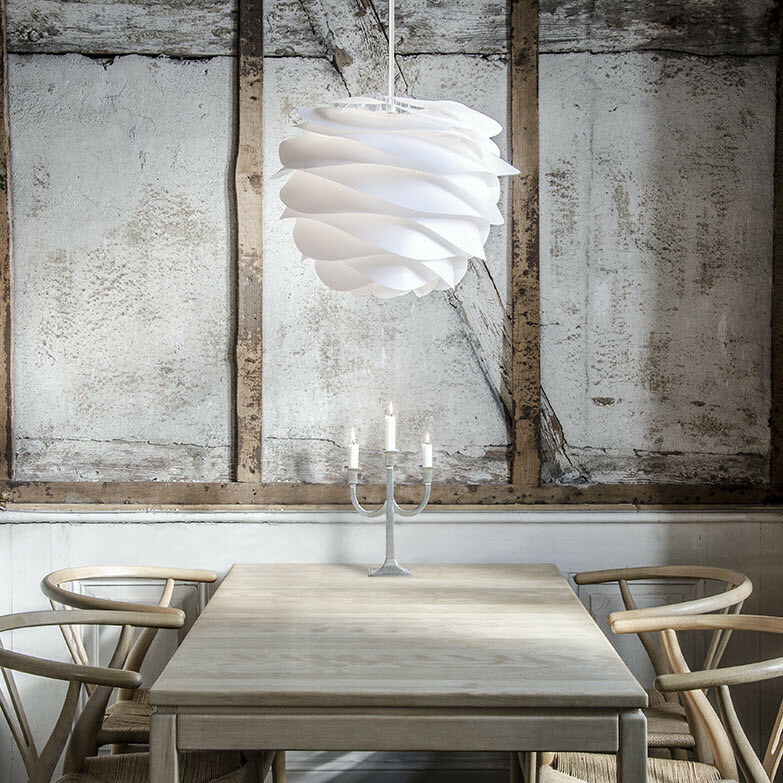 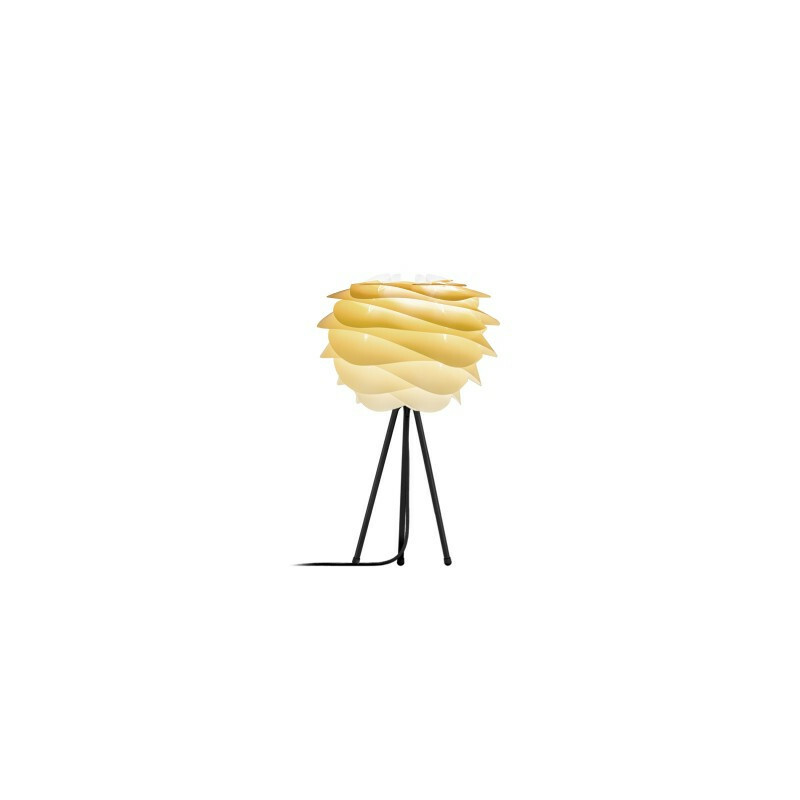 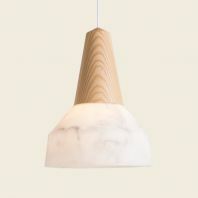 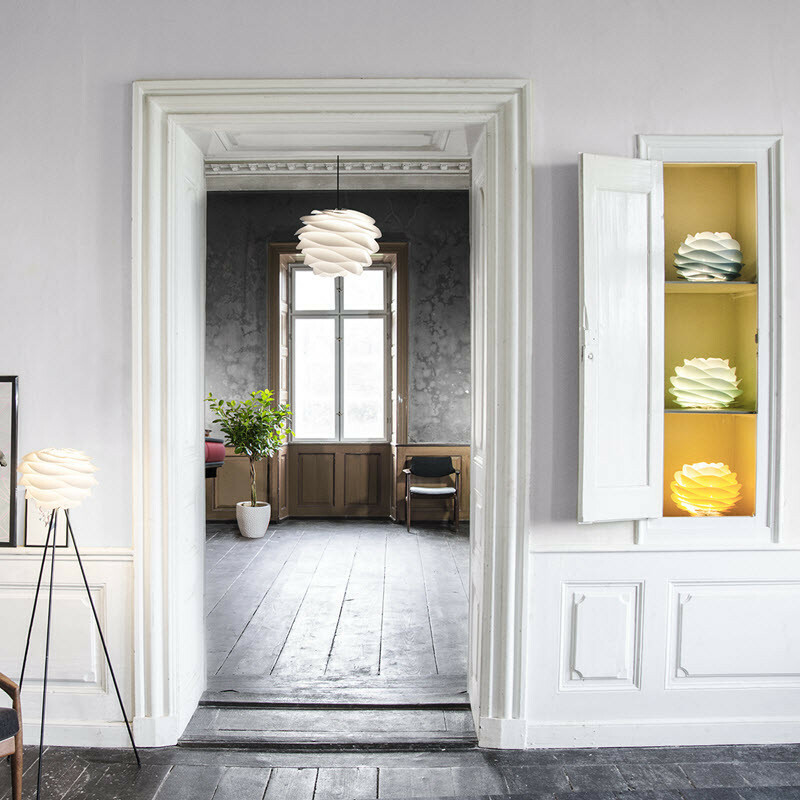 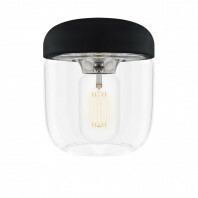 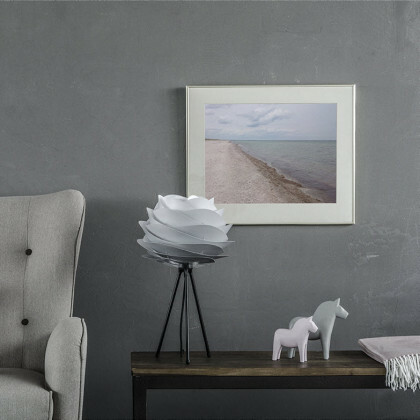 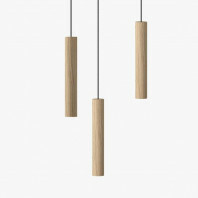 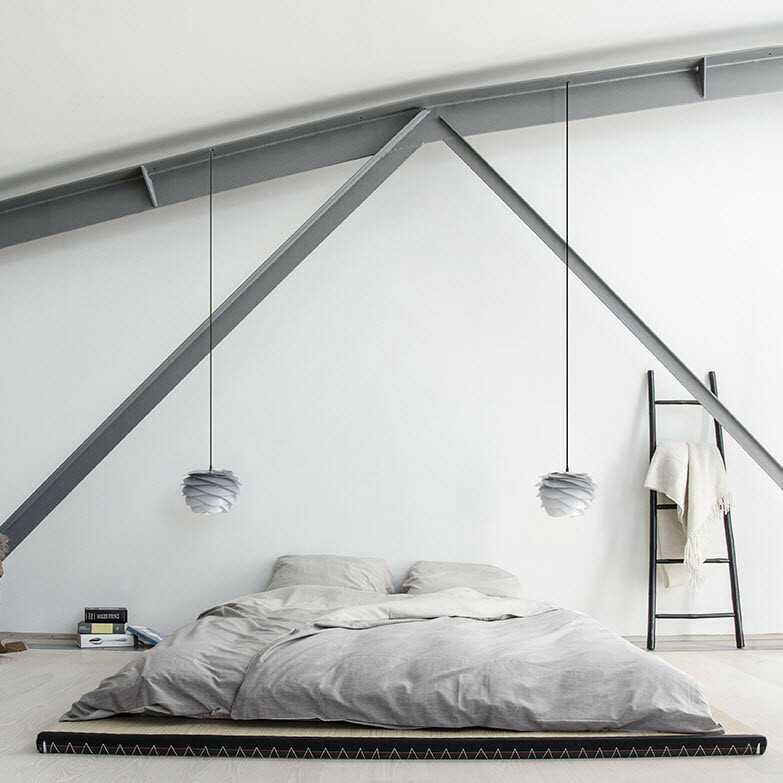 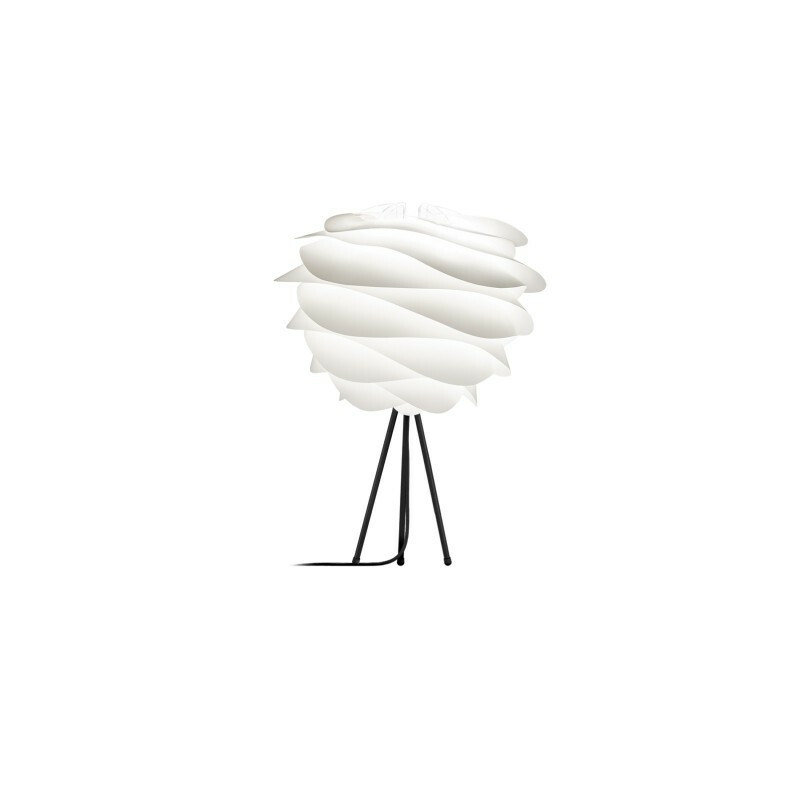 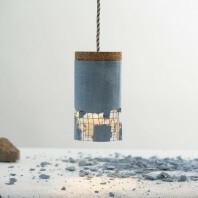 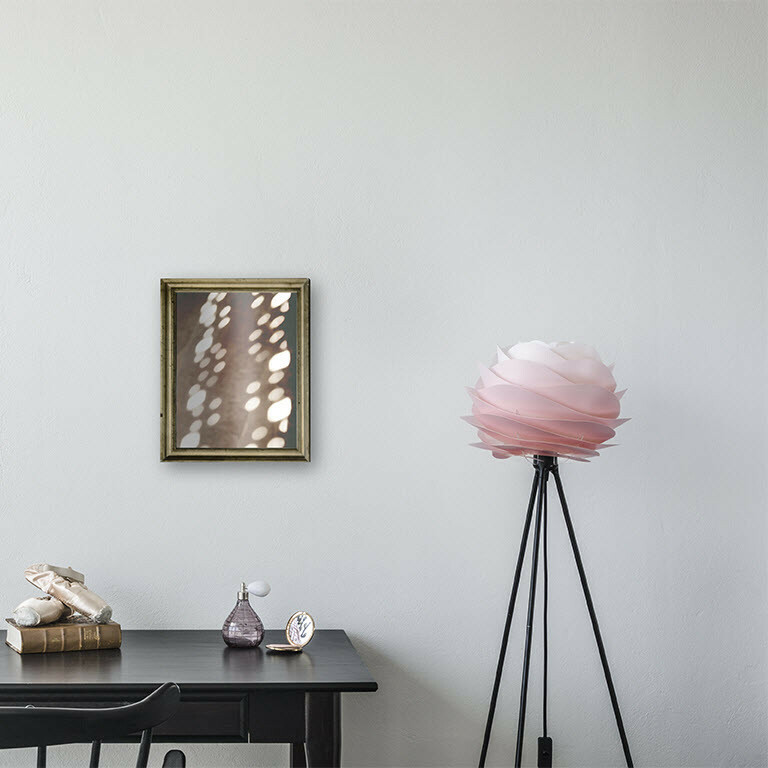 Soren plays a crucial role in the creation of elegant lamps and accessories that follow the Umage concept of affordable, ready-to-assemble, and Danish-inspired design. 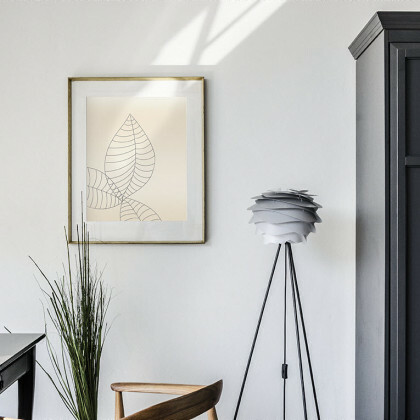 With a solid background in finance, he possesses a unique talent of combining economics with design principles. Andres Klem is a young graduate of the Royal Academy of Fine Arts’ School of Design. Being a new member of the team, Anders has an innate aesthetic sense which makes him a key player in the development of Umage’s newest releases. 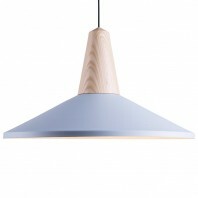 Umage Carmina comes in six colors: Azure, Turquoise, Sahara, Rose, White, and Grey. 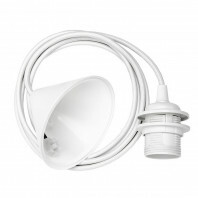 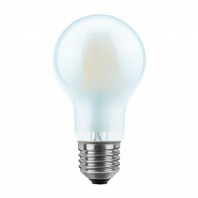 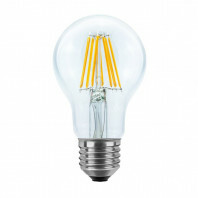 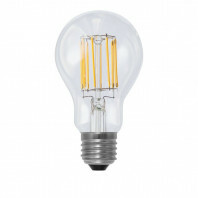 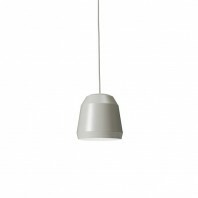 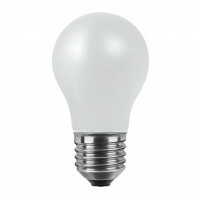 It can be set with an optional white or black textile cable. 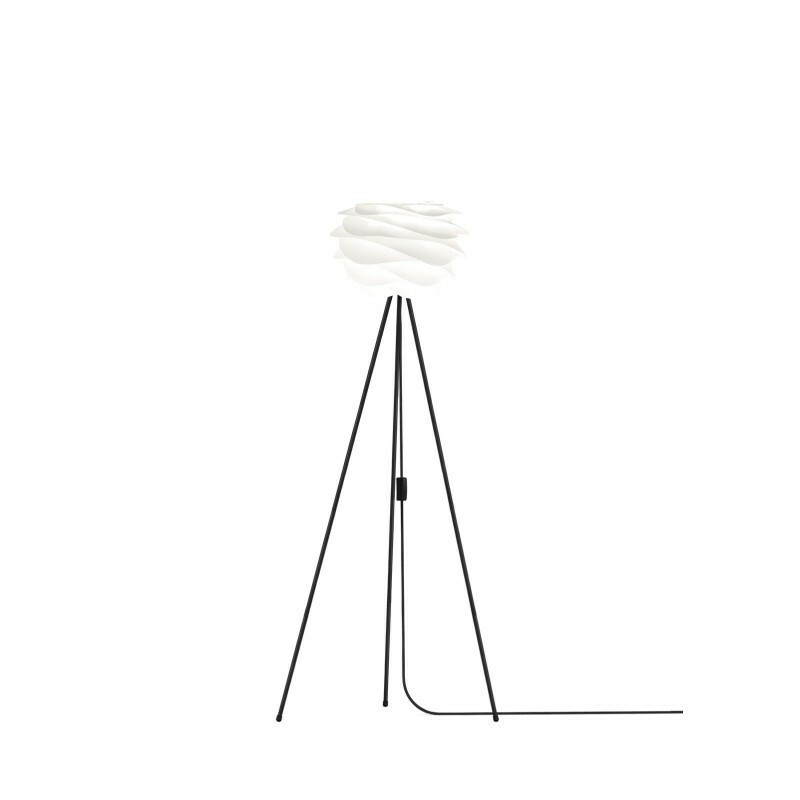 All tripods come in black and white finishes.